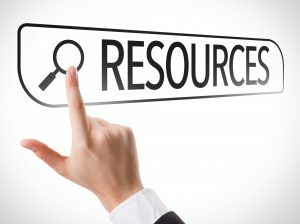 These resources are helpful to anyone who is responsible for adult or child education. 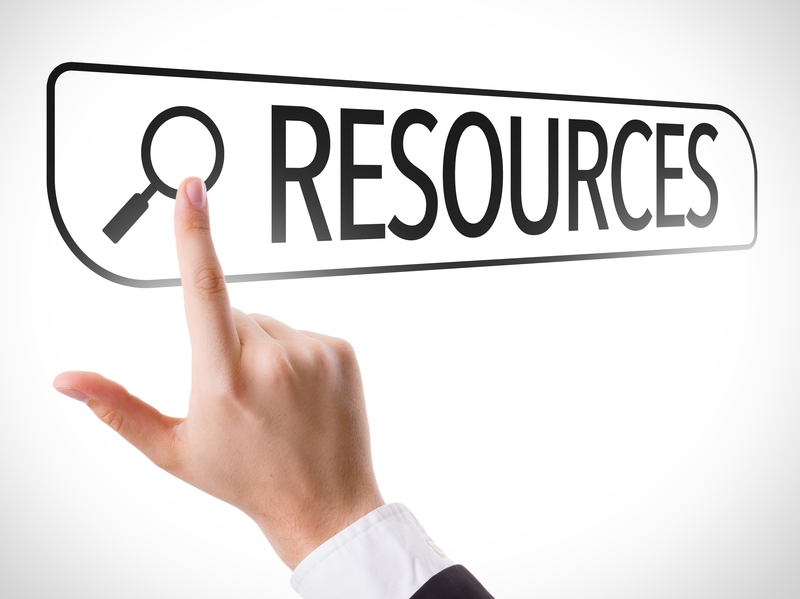 These resources are helpful to pastors, board chairs and other leaders in your church….. These resources are helpful to anyone age 55 or over.